For extra traction in snowy conditions. 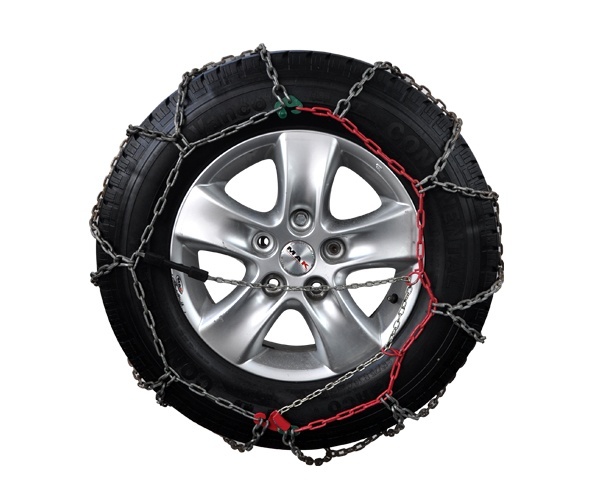 Our adventure support team will give you a demonstration on how to fit the chains when you collect your motorhome. There's also a detailed guide in the motorhome user manual.